One of the few games at PAX East that excited me more than everything else on the floor was Streets of Rage 4. A sequel to a series that hasn’t seen the light of day since 1994. Yes, the last game in this series was 25 years ago. I know I’m showing my age here because I’ve been waiting for that long. 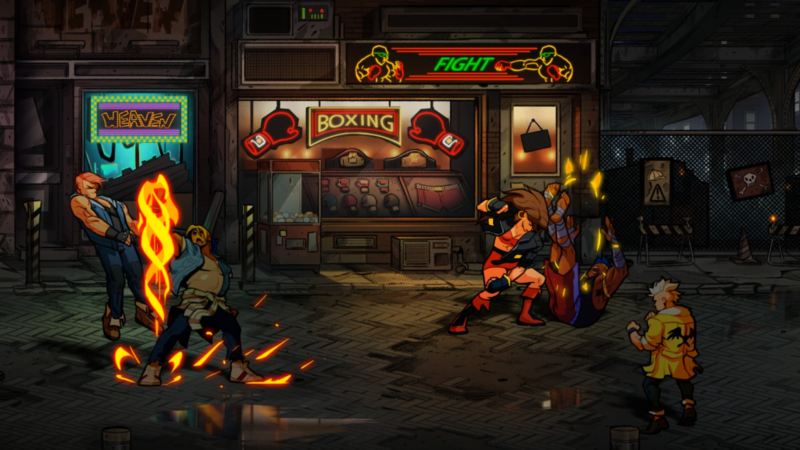 Having said that, Streets of Rage 4 is everything I’ve ever wanted in a sequel. 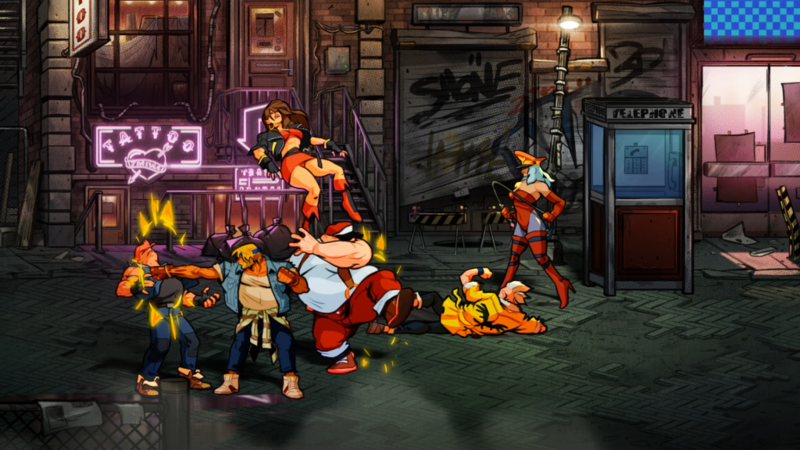 Streets of Rage 4 got the ‘same but new’ treatment. 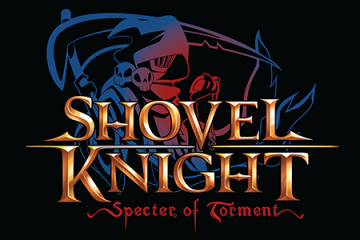 It is exactly what you remember from the old 90s games and yet completely updated in gameplay, art, and music. 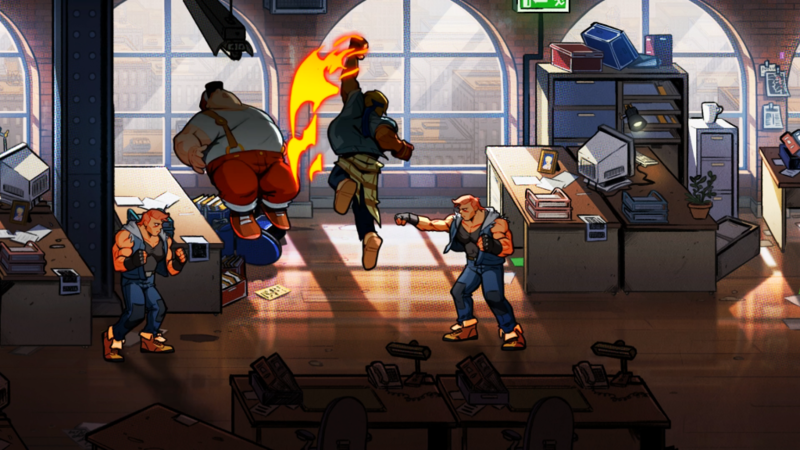 Lizardcube, Guard Crush Games, and Dotemu have masterfully re-designed the classic, non-stop action of the 90s beat’em up style arcade. 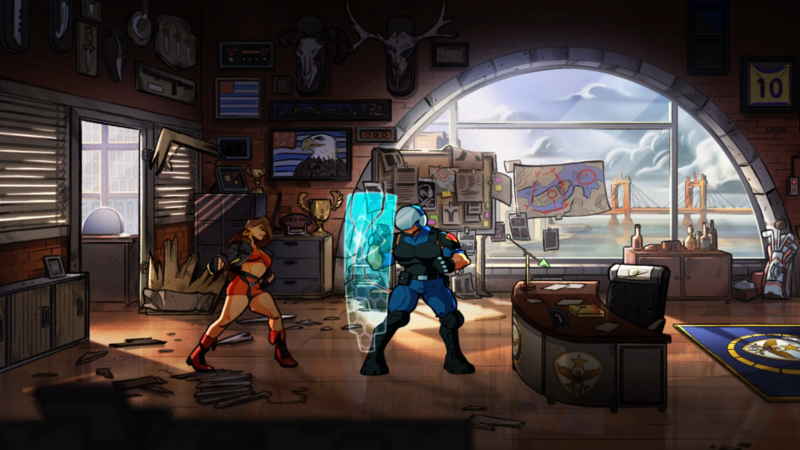 I’m a huge fan of the old Beat’em Up styles of games. I still play the old Streets of Rage, Maximum Carnage, and Battletoads to this day. While many people consider those stale by now the games had charm. 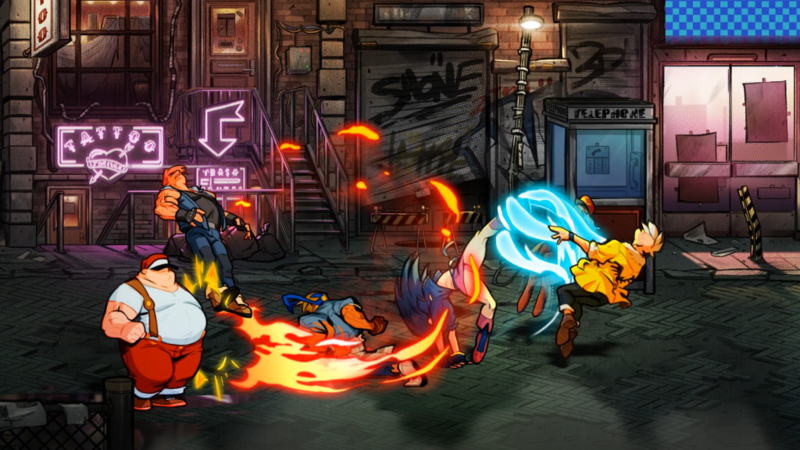 Streets of Rage 4 takes what made those games great and electrifies them. They went back to the drawing board for this one, literally. The whole game has hand-drawn models and it is beautiful! This was the perfect way to bring this oldie into the new age. 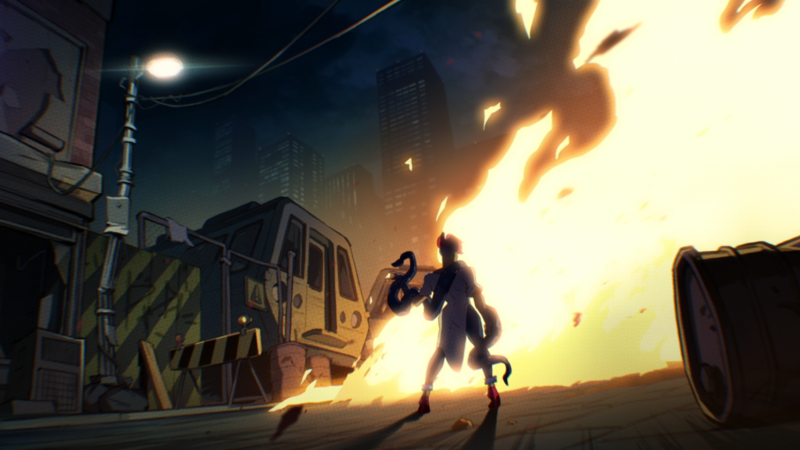 As far as the demo goes, Axel and Blaze are right back where they left off, cleaning up the streets. While they were the only two playable no word was given as to who might return. I, personally would love to see an older version of Skate. Ditch the roller blades and give him a skateboard. Just laying it out there. However, whoever they bring on board it doesn’t even matter. 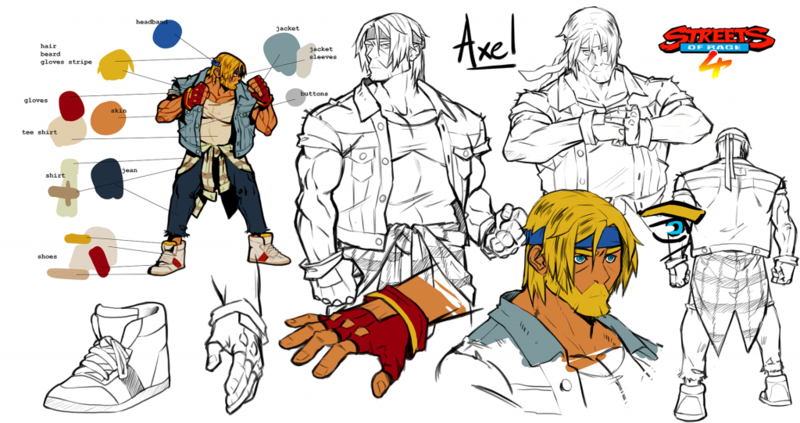 I was completely content with the new way that both Axel and Blaze handle. the gameplay and mechanics are smooth and the power moves are fantastic and actually feel damaging. Look how pretty those colors are! Creating a new title in a series after 25 years can be dangerous. The community that remembers them fondly can get very angry and very quickly. You need to keep it simple in the gameplay mechanics. Which Dotemu did. There was a button for basic attacks and one for special attacks. Special attacks are a risk to you. You do lose health every time you use them. They made sure combos with your partner are easy. Yet, they kept in team kills also, so you need to be careful when you are punching a group of baddies that your partner isn’t in the mix also. 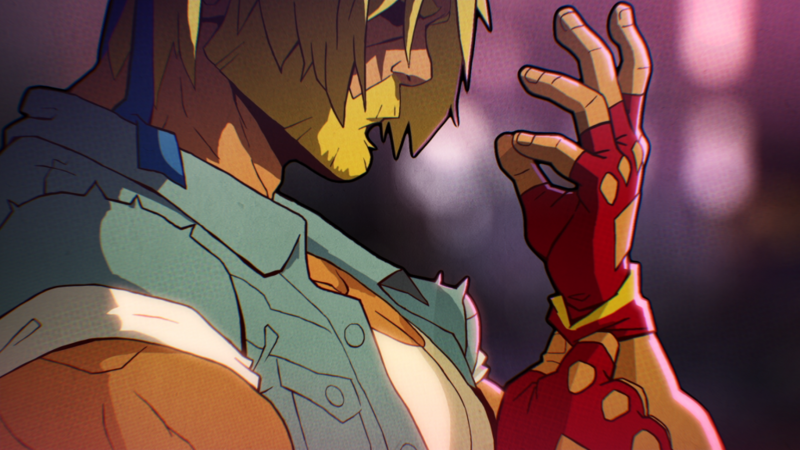 Streets of Rage 4 is absolutely a nostalgia trip. However, with a few titles coming out after 20 years this isn’t really an issue for me. 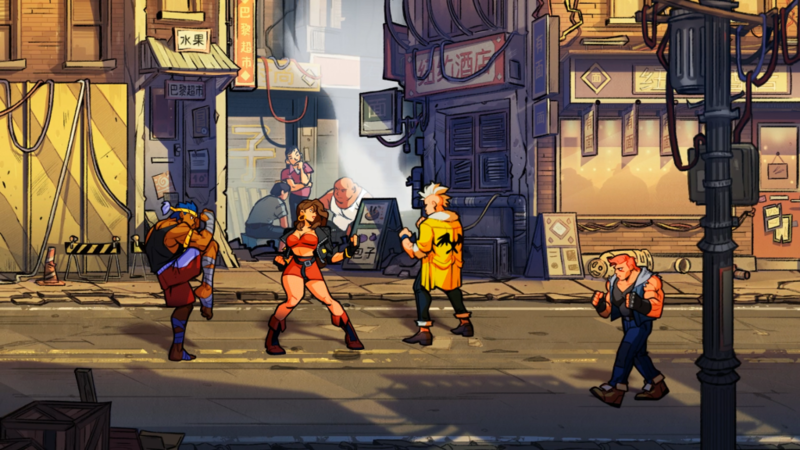 Perhaps others might just see it as ‘just another beat’em up game’ but for many older fans, this is exactly what we want. You will love the updated artwork and music. 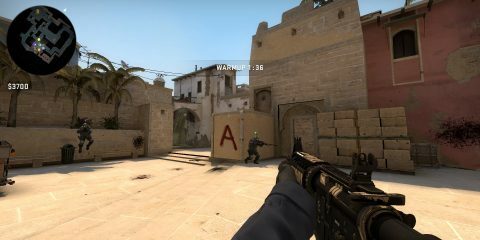 You will love being able to juggle an enemy between each player again. The game is very satisfying and always ends with your inner child smiling. Obvious these old games are redundant and Streets of Rage 4 isn’t doing anything new in terms of that. 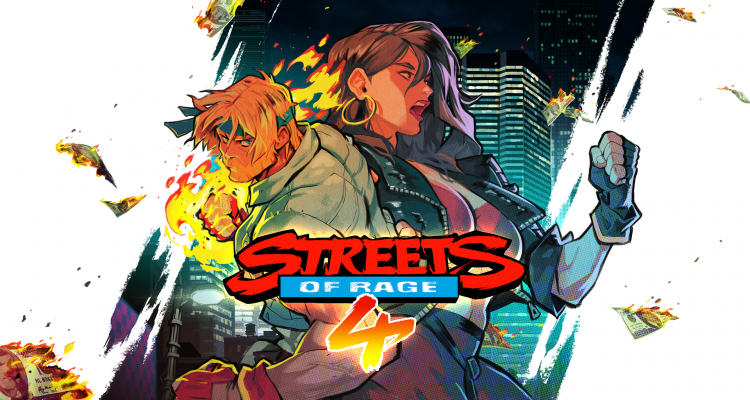 However, if you want a fun afternoon/evening with a buddies of your, beating up the gangs in the streets, then get ready for Streets of Rage 4 this year.